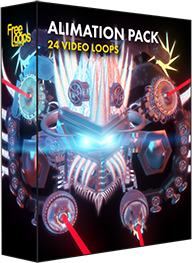 All new shiny visuals! 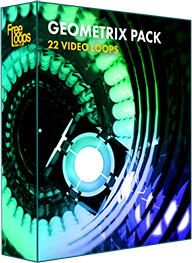 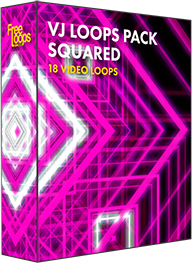 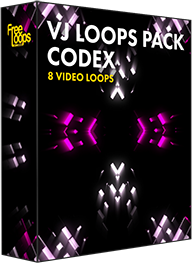 Rock the stages with these abstract loops made by Epic Visuals! 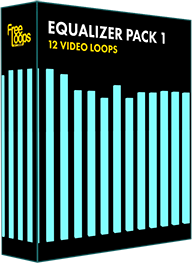 With different colours and patterns, these loops are perfect for use during various gigs!